People do not realize how easy it is to make home made nut butter and it has none of the added sugars or preservatives. It can be 100% Organic just by starting with good organic nuts. Simply roast the nuts on 150c for 8 mins then pop them in your food processor and let them process for 8-12 mins. And viola! 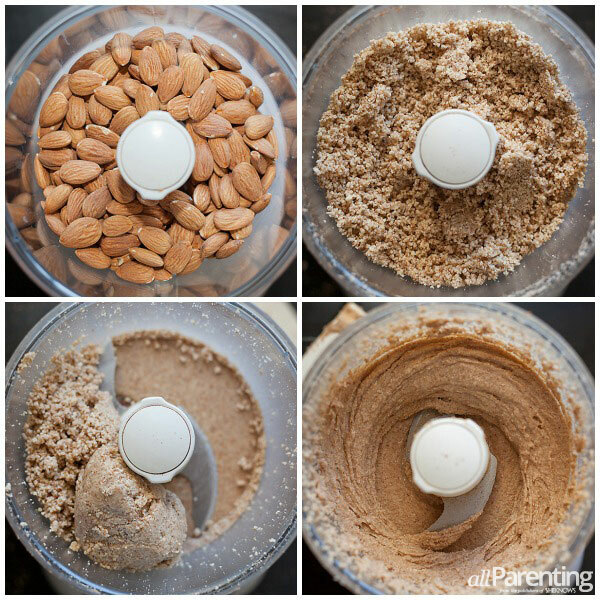 You have home made nut butter! Don’t get impatient just wait for the butter to form. It will start off as a powder but slowly the oils from the nuts will release (helped by the roasting) and the buttery consistency will form. You can add salt and or honey to suit your taste.